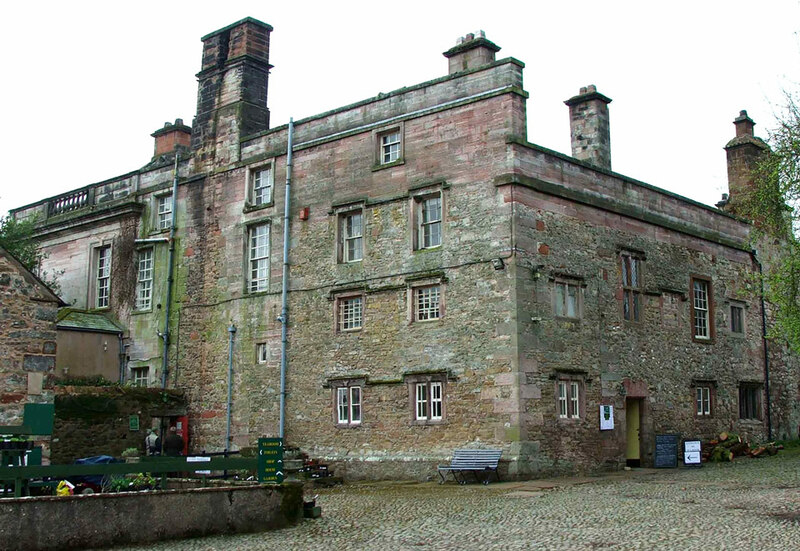 The building was originally a 12th century Pele tower to which a hall and second tower were added in the 14th century. It was extended into a manor house in the 16th century and the current exterior is a Georgian addition dating from the middle of the 18th century. 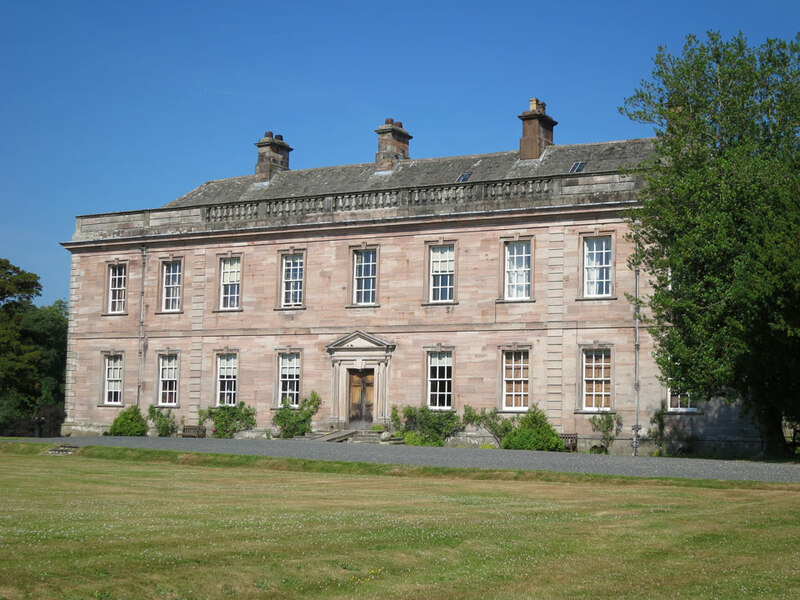 Dalemain Hall and its award winning gardens are open to the public.